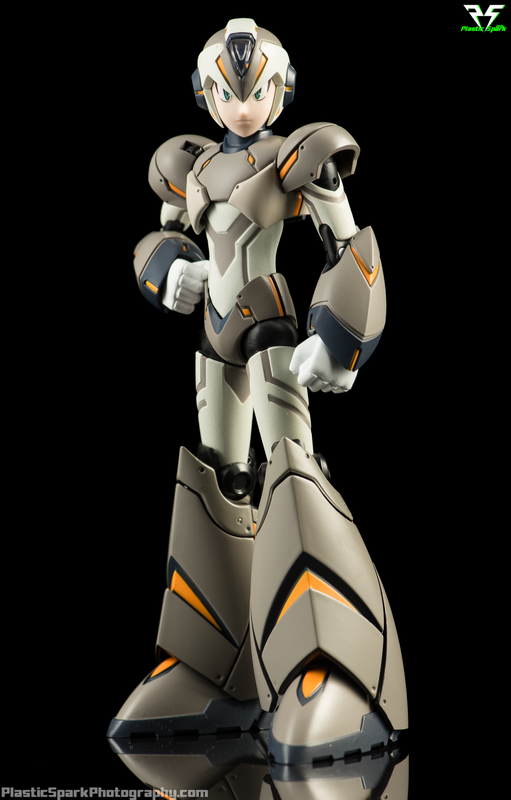 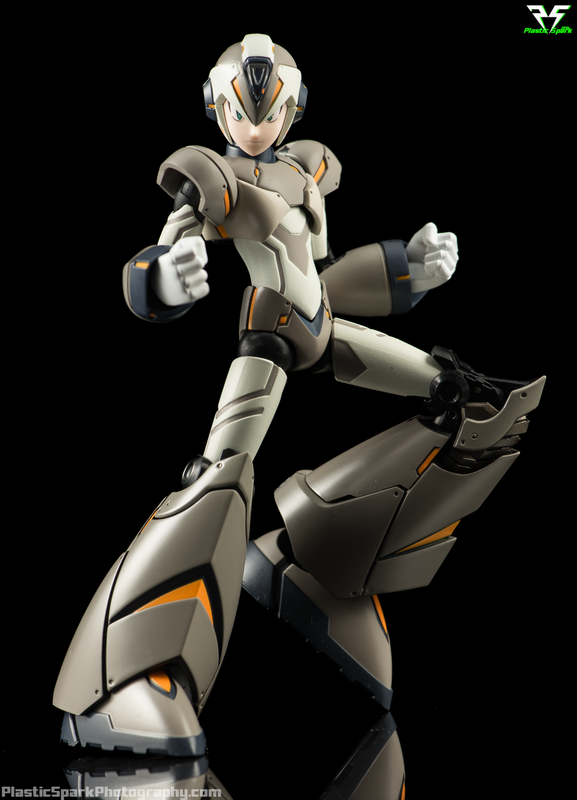 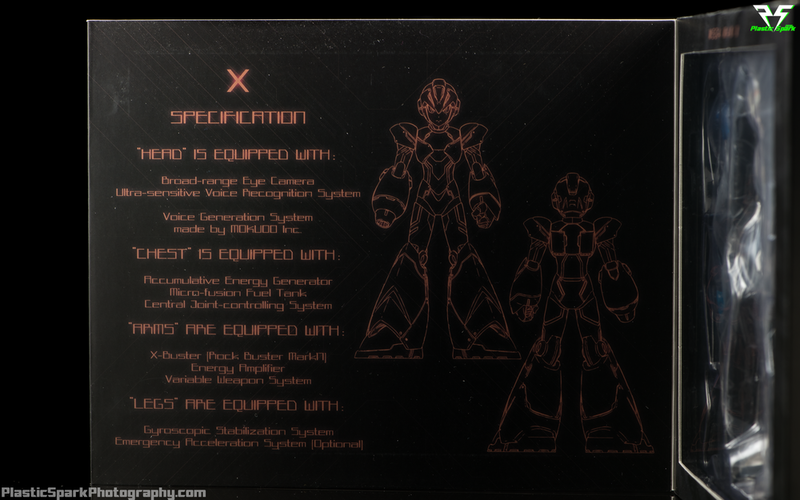 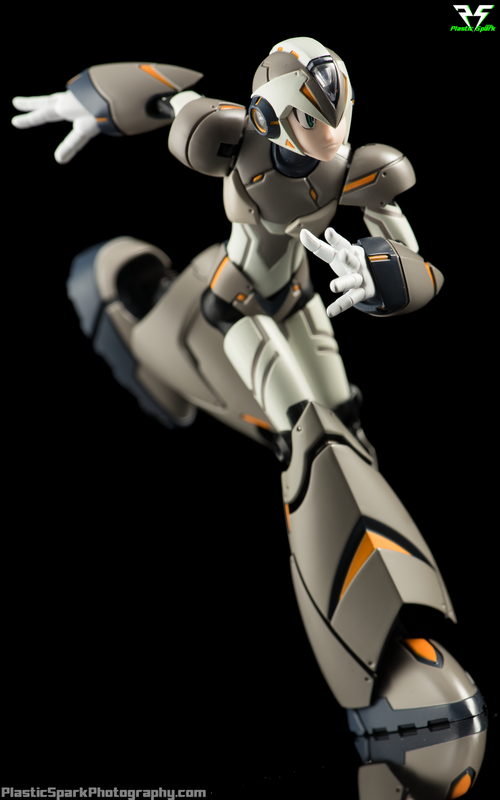 TruForce Collectibles Mega Man X was also produced in a limited run Kickstarter variant. 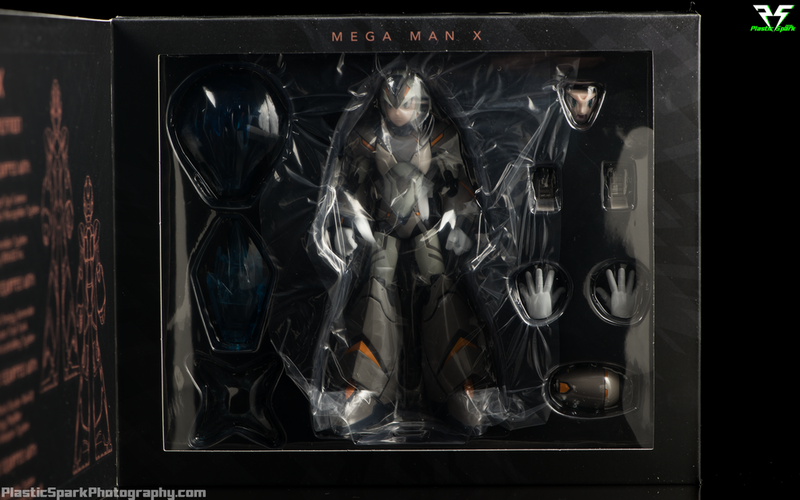 The functionality of the figure is exactly the same, if you'd like to read about it you can click here for my review of the original Mega Man X figure. 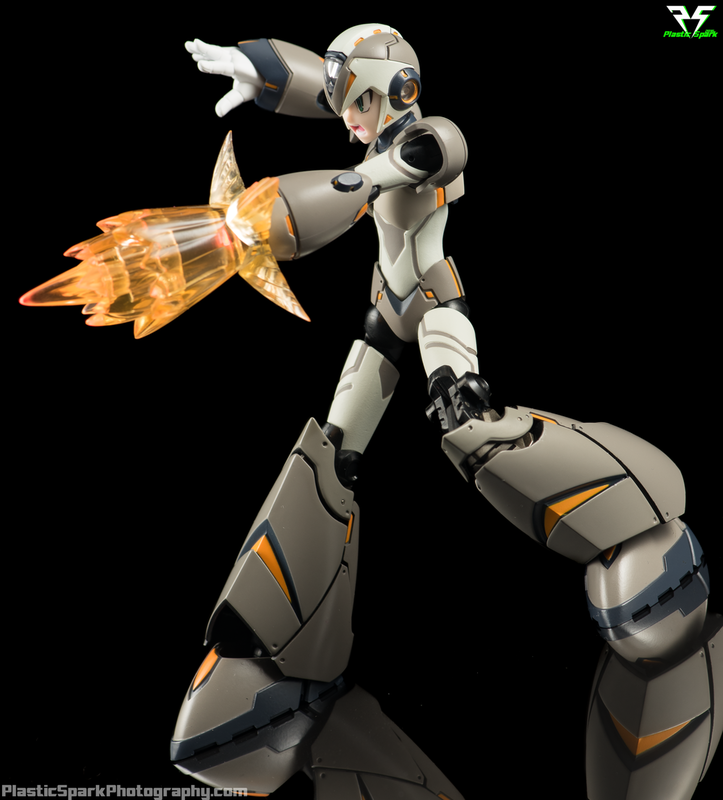 The main difference here is the grey and orange color scheme and the removal of all the small tampograph warning labels and other indicators. 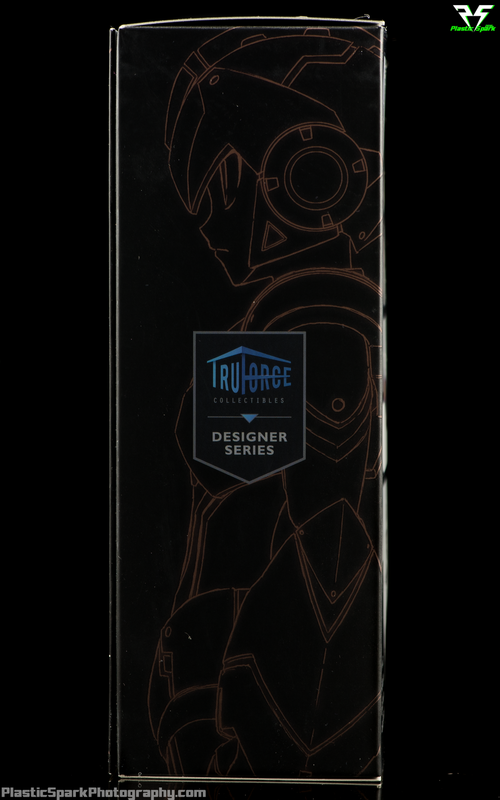 I was initially the least excited about this variant but in hand it looks very nice and the combination of semi-gloss and matte finishes really pops. 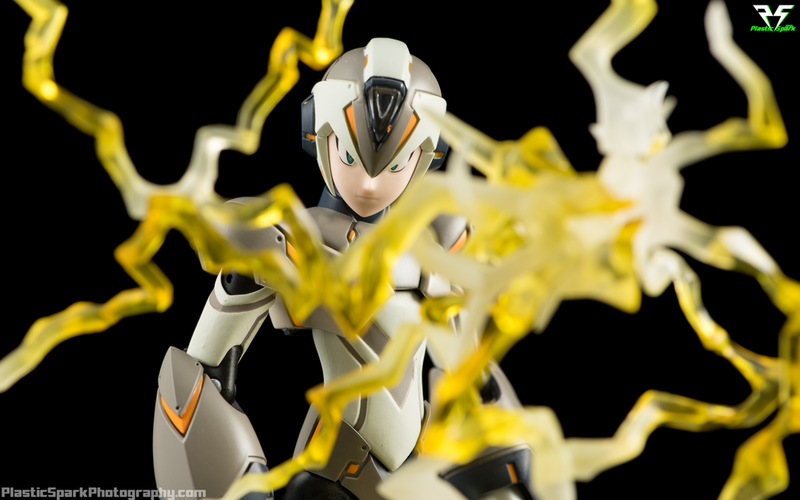 The Kickstarter variant ships with all the same accessories and functions as the original but it also comes with 2 different colors of blast effects, one in red/orange and one in blue.